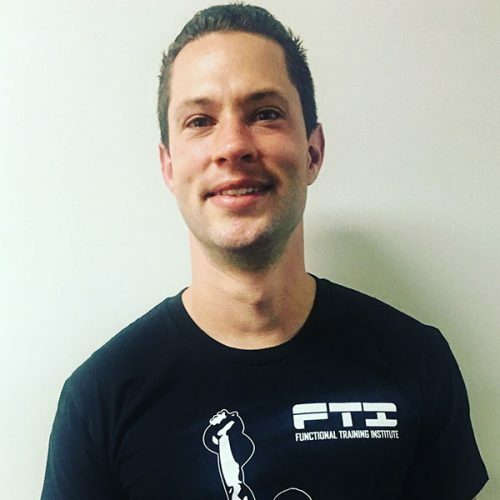 Dan is the owner of the Functional Training Institute and a dynamic presenter who delivers courses to trainers worldwide. He has created accredited courses in many functional training modalities, coaches over 40 fitness professionals on how to operate their businesses more successfully, and is a contributor to several magazines. Dan has also presented at major fitness conferences around the world.